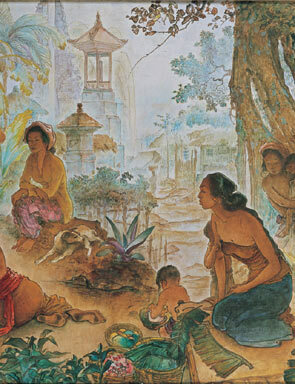 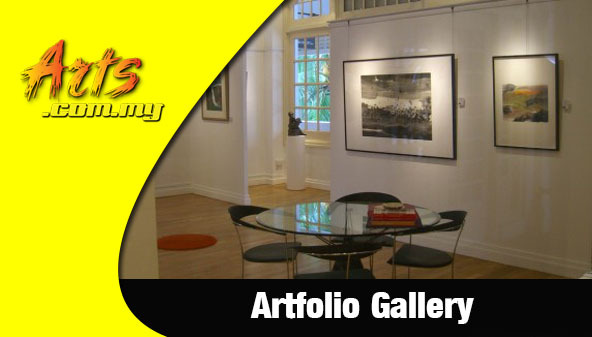 Tha Artfolio Gallery is considered to be one of the most established art galleries in Malaysia. 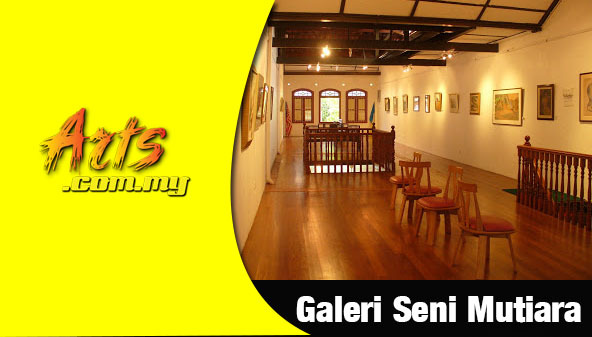 It opened its doors to the public in 1990 and has been one of the major places for artists from all over the country to showcase their body of work to the general public. 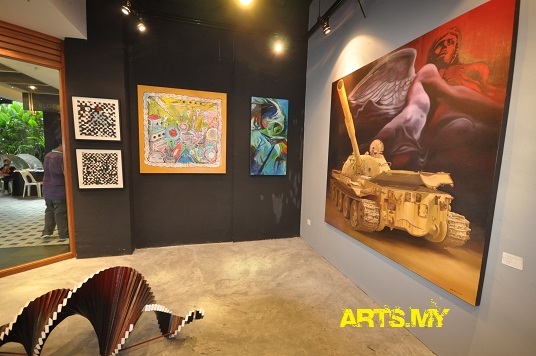 Here is where one is able to appreciate art and sculptures in one of the most prestigious art spaces in Klang Valley.On top of that, the gallery also plays host to other related events like functions and dialogues on Asian art and artists who produce art in many medium and media.